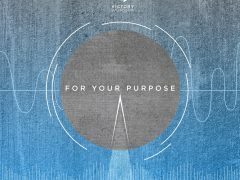 Channels of God’s Generosity | Victory - Honor God. Make Disciples. Do you know that God can use us to bless others no matter where we are or what situation we are in? 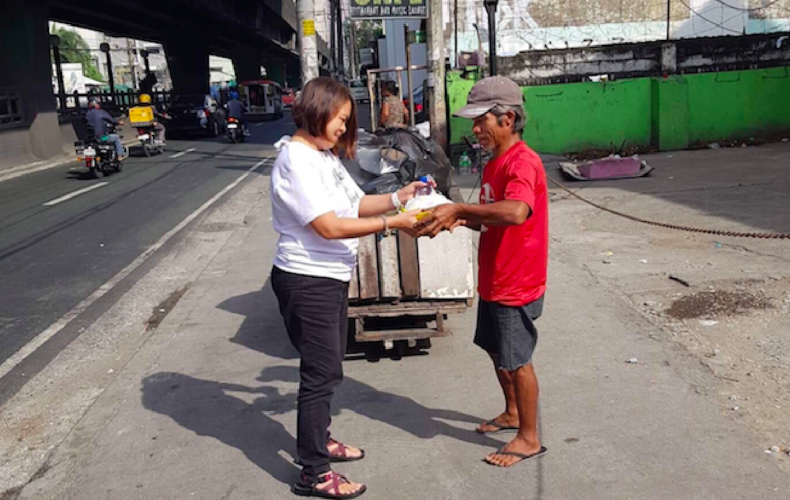 In this article, Victory group members who work in the same office share how God’s generosity allowed them to give food, encouragement, and gifts to a foundation in the metro. 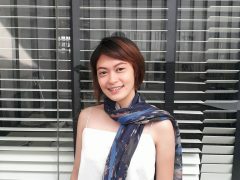 It all started with a group of three officemates in a local company in Parañaque having the desire to know God more. Though attending different Victory locations, they decided to meet every Thursday in their office to study God’s Word and deepen their faith. Slowly, their group grew, not just in faith, but even in number. In just a few weeks, even their colleagues from other departments had started joining their discipleship group meetings. They are beyond amazed at how God has been moving in and through their group. 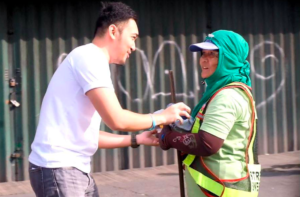 A few months ago, one of the members who had recently accepted Christ in his life challenged everyone to put God’s love into action by expressing it to those who needed it most. 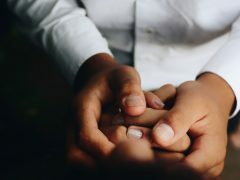 Though clueless on how to raise enough funds to cover the amount needed for an outreach program, they—in faith—believed that God would let His generosity flow through them. Brimming with hope, they started to seek help from colleagues, friends, and family members who were willing to partner with them. They knew in their hearts that God would take care of the rest. True to His Word, God soon provided more than what they needed. 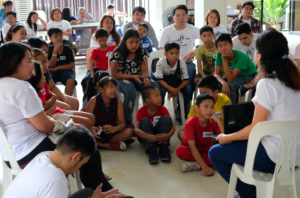 Before the event, they were still 80% short of their goal, but on the day of the outreach, God—beyond their belief—poured out His blessings. They were able to raise not just 100% of the budget, but 130%! 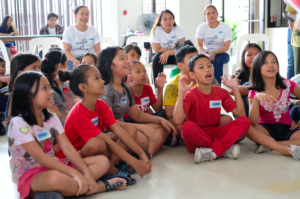 So on November 17, Saturday, their group—composed of 20 people, eight of whom are part of Victory Fort, Parañaque, Alabang, and Santa Rosa—visited a charitable foundation in Manila. 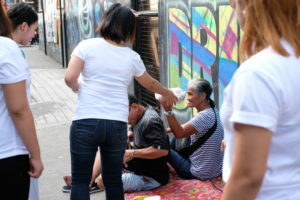 Before the outreach, they held a feeding program near the foundation and blessed the people in the area. Afterward, they worshipped God together, shared His Word, and gave food and gifts. God generously provided everything they needed, and they felt honored and blessed to see the kids touched by what God was doing through them. Truly, it is a privilege to be used as an instrument to express His love and generous heart. Currently, they continue to grow together in faith and serve God in their respective locations. They also continue to share the gospel to their colleagues who have yet to accept Christ in their lives. They know that it is God alone who enables them to generously share His Word and His overflowing love. We can grow in faith and generosity knowing that we have a faithful God who provides for us. It is only through His grace and generosity that we are also able to bless others and give beyond our capacity. No matter where we are, He can use us to be a channel of blessing and love to others.